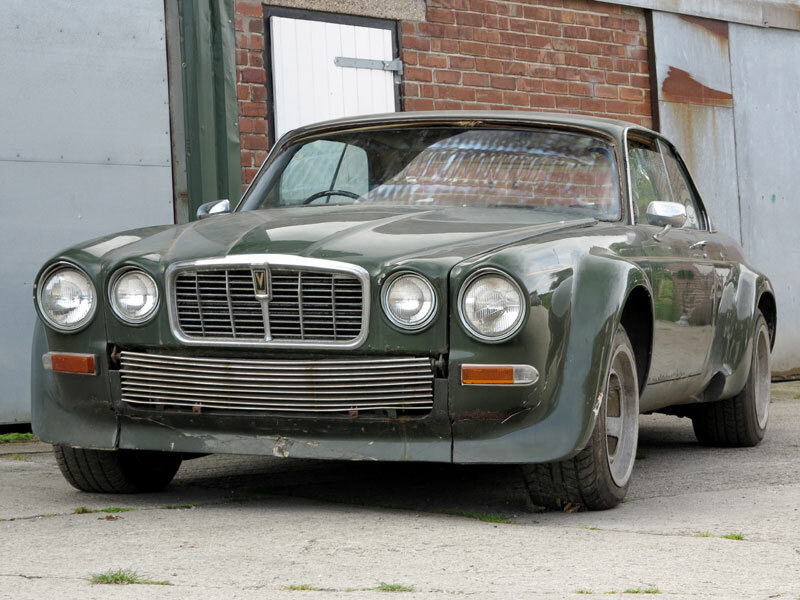 The original Jaguar XJ12-C Broadspeed that appeared in the cult 1970’s TV series, The New Avengers, has sold at auction today for £62,000 – some £50,000 over initial estimates. The iconic Jaguar, driven by secret agent John Steed (played by Patrick Macnee) in the hit series, began life as a pre-production prototype vehicle for the marque. 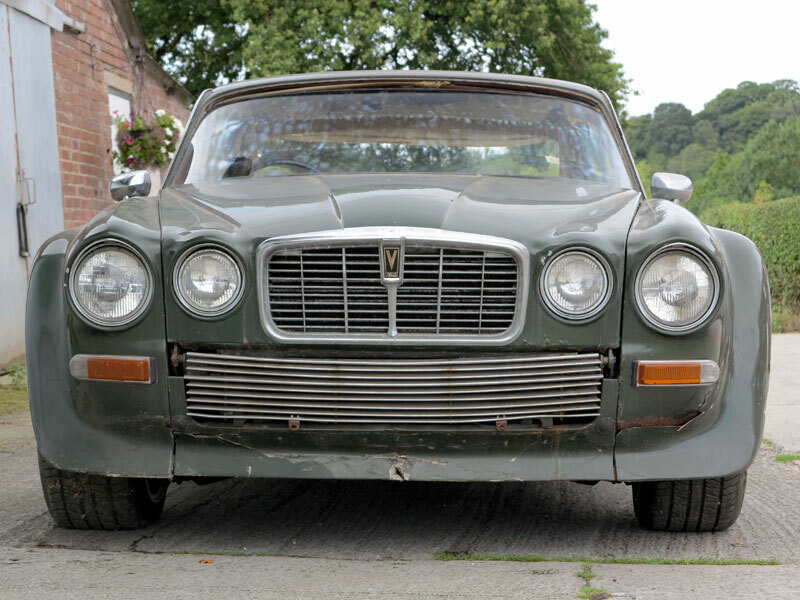 Bought by a private collector at the H&H Classics’ auction at the Imperial War Museum in Duxford, Cambridge, the XJ12-C completed its early development and testing work with Jaguar before being sent to Broadspeed Engineering Ltd. to be fitted with upgraded bodykit including wider bumpers and wheelarches plus bigger wheels and tyres in preparation for filming. The car wears chassis number eight (2G1008BW) and features the original 5.3-litre V12 engine that powered secret agent Steed’s British sportscar during the 26-episode series. Following the series finale in 1977, ‘NWK 60P’ was then sold and passed through the hands of multiple keepers and eventually put up for auction at the NEC Classic Car Show in the early 1990s. 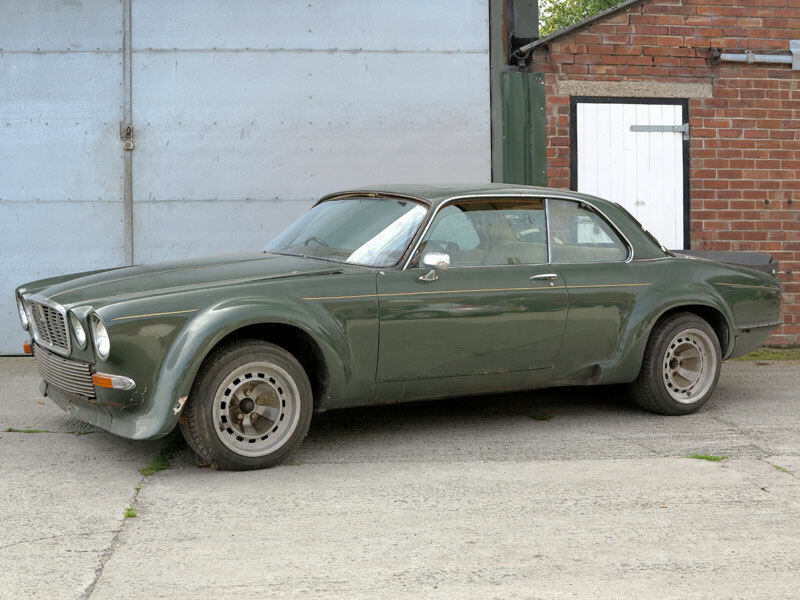 After the sale, the famous Jaguar disappeared from public view and remained in hibernation for the next two decades – during which time the car has been subjected to vandalism and general disrepair. Jaguar Heritage forms part of Jaguar Land Rover’s Special Operations division and has been born to support the brand’s passion in nurturing and preserving its rich heritage of vehicles and supporting its loyal customer base across Jaguar’s global sales network. Jaguar Heritage boasts a catalogue of over 30,000 original spare and replacements parts for generations of Heritage models 10 years out of production. Furthermore, Jaguar’s Heritage workshop at Browns Lane, Coventry, carries out warrantied servicing and restorations on the marque’s classic models.